Skidmore, Owings & Merrill have won a competition to design a skyscraper for China with proposals that incorporate a 30-storey-high opening window. 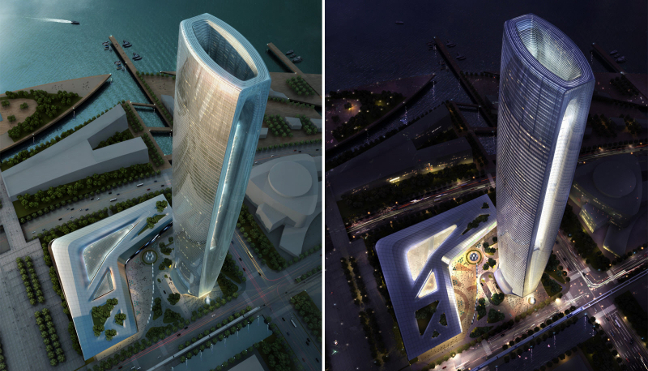 The 358-metre-high Suzhou Center will be the sixth building the architects have designed for Chinese property developers the Greenland Group and is to be located beside Taihu Lake in Wujiang. Like sculpting a high-performance automobile, digital aerodynamic modeling was critical to shaping this 358-meter supertall tower. Acting as the “lung” of the building, the tower’s atrium is defined by a 30-story tall operable window, that invites cool air flow during summer months and floods the interior spaces with natural light. 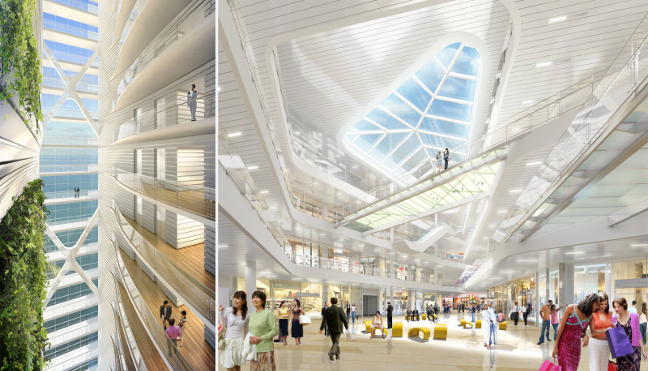 The atrium has also been designed to facilitate mixed-mode ventilation in the lobbies and public spaces, providing a fresh air supply source for the building and its inhabitants. 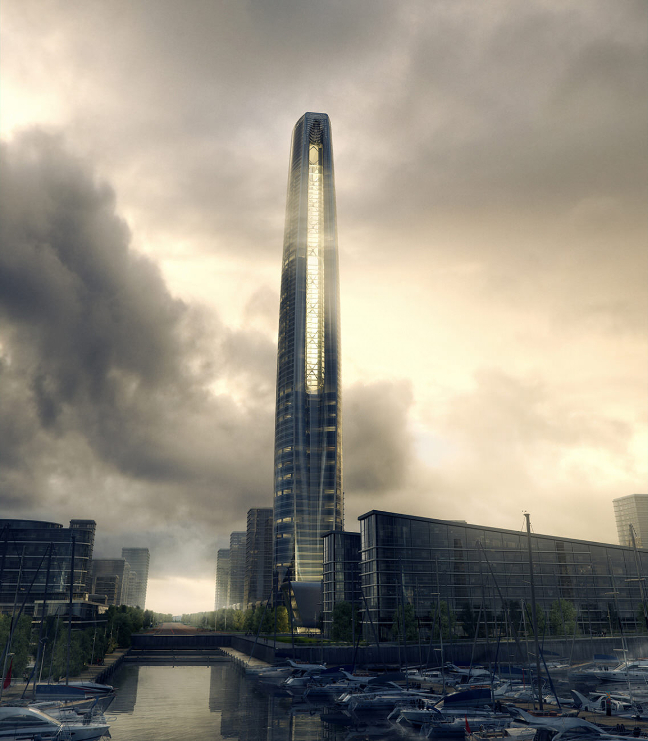 A series of high-efficiency measures employed in the tower are predicted to achieve a 60 percent savings in energy consumption as compared to a conventional American high-rise.